At least for the next week, write down every penny you receive or spend. Be very specific. Do not try to change your spending habits in any way, just record the facts. Include what you spend in cash and by check. If you use a credit card, record the charges and payments you make to the credit card company. At the end of the week, add up the total money in and the total money out. Make up meaningful categories for your spending and total each category. Then go through the items you spent money on and ask yourself the following questions: Was this item really necessary? Did I receive value for my money? What was my state of mind when I bought this? Is this purchase in alignment with my life’s purpose? How would it feel if other people found out what I bought? When I did this exercise, I discovered a number of interesting things about myself. Just the act of having to remember how I spent my money created changes in my behavior. I found myself paying more attention to prices and values, and looking for alternatives. For example, if I were at a restaurant, I would think twice before just ordering my favorites off the menu. A few times, I realized I wasn’t very hungry and just settled for a salad or bowl of soup. Knowing that I was going to have to write down how much I spent on wine or cocktails, encouraged me to choose water when I was thirsty. In the bookstore, I started thinking about which books I really needed to buy for reference versus which books I could borrow from the library or a friend. Sometimes I even sat in the bookstore and read a book instead of buying it. For certain items that I bought, I felt pleased, satisfied, and proud. For other items, I felt ashamed and stupid. I even found myself wanting to lie about what I bought. But I would just be lying to myself. What’s that all about? I first tried this exercise in November of 1998 and am still doing it. It is still effective. It’s become a life-altering, useful, positive habit. Write down your net worth and financial goals. If you don’t have any goals, it’s a sure thing that you won’t accomplish them. List all your assets at their current fair market value. Then list all your liabilities (debts) at their current pay-off. You can then calculate your net worth by subtracting your liability total from your asset total. 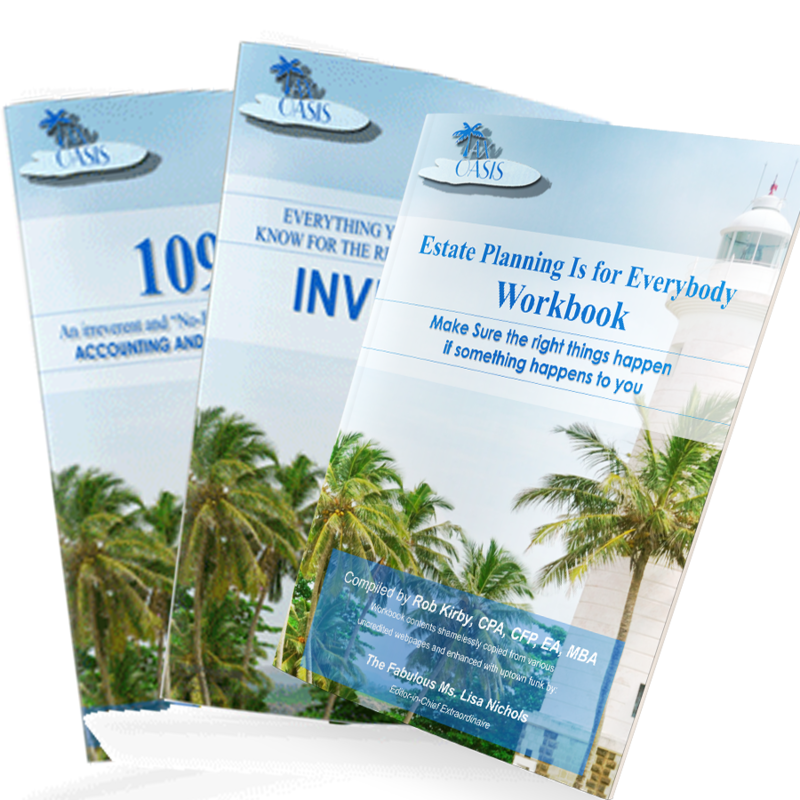 Then prepare a worksheet that projects your assets, liabilities, and net worth over the next 10, 20, and 30 years. Don’t be conservative, be bold. If your IRA is worth $50,000 now, project that you will have $500,000 in 10 years. Project your net worth into the millions. Put the worksheet away in a safe place and check your progress at 10-year intervals. Re-write the projection if necessary. Once your plan has been written, the Universe just might provide it to you. I used to hate sitting down and paying my bills, especially having to write out exact amounts like sixty-three dollars and eighteen/hundreds. Try this abundance exercise: Pay all your bills on the day they arrive and overpay by doubling or tripling the amount due and rounding to the next whole $10 or $100 dollars. You will save time by only handling the bill once, the check will be easier to write, and you will get a real burst of energy next month when the statement arrives and you have a credit balance. The additional energy will more than make up for the small amount of interest you forego, and you won’t have to worry about ever losing a bill, being charged a late penalty, or not having enough money when the bill is due. You can even go on vacation for a month without worrying about your bills – because they are all paid in advance! Begin a practice of tithing. Historically this meant contributing 10% of your income to a religious organization. This tradition began when the church and not the government administered all social welfare programs. Now we have Social Security and Medicare, to which each of us already “donates” from 7.65% to 15.3% of our income (depending on whether we are an employee or self-employed). Since so much of our income is already going to these organizations, perhaps an additional 5% would be more appropriate for additional tithing. If you agree, then at the end of each month, calculate your total income and multiply it by .05. The result is the amount you should contribute by the end of the following month to the cause(s) of your choice. Whether you choose a religious or other not-for-profit organization, just make sure it reflects your values. I prefer to tithe to a local not-for-profit organization where one of my friends is actively involved. That way I support both the cause and the friendship, and the effects of my tithing are felt in my local community. Disclaimer: These are not my ideas. I stole them from some of the wisest philosophers, economists, and psychologists of all time. They represent the wisdom of the ages. They lead to personal growth and may be habit-forming. Do not use these practices if you do not want to make amazing changes in your life. This entry was posted in Blog and tagged #financialhealth, #money, #networth, #savings on July 7, 2015 by robertkirby.